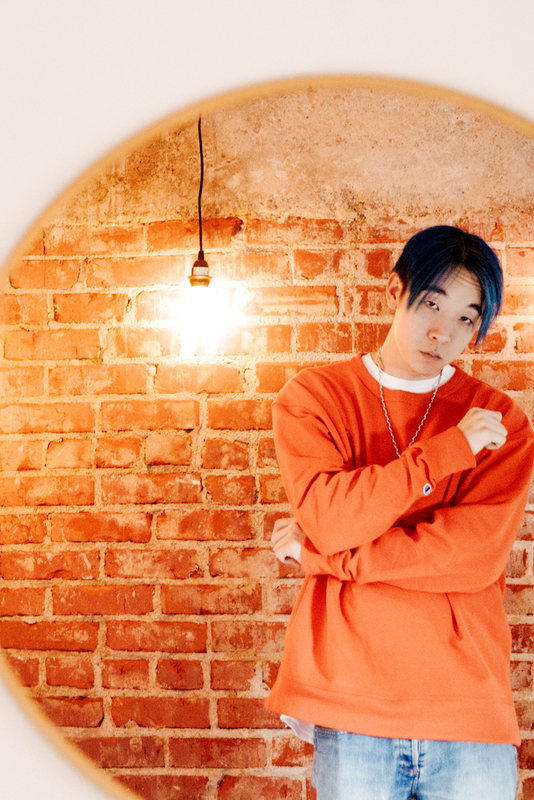 Bay Area rapper Chow Mane has always sought out his own sound. Never keen to simply replicate his heroes, the hip-hop riser has developed something unique, something a bit different. Debut EP 'Mooncakes' landed in 2017 and it fused his trailblazing rap style with a lust towards experimental pop. It's a package that continues on new single 'Sorry', with Chow Mane working in partnership with oksami. There's an autobiographical edge to the word play, combined with some perfectly pitched production from oksami. "People really like my more personal songs, so in 'Sorry' I opened up about a relationship I once had with a female friend. Lush and ornate production from multi-instrumentalist oksami really brings out the bright and colourful but underlying sadness of the whole situation." "The production is dynamic enough where, even though the vocals are the main focal point telling the story, they're also more of like an integrated layer in a whole soundscape that moves and shifts and evolves."